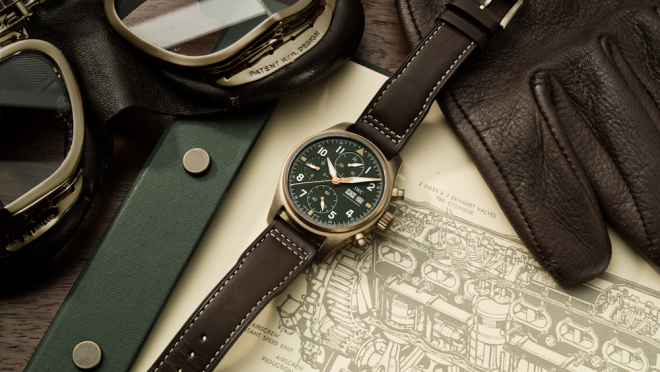 “There is something that you demand not only of your watch, but also of yourself: never stand still.” Walter Lange. When Ferdinand Adolph Lange, a watchmaker based in Dresden, founded the eponymous manufactory in 1845 in Glasshütte, a small town in a valley of the Saxon metal hills, he placed the first stones of Saxon precision watchmaking and made quality pocket watches , which today are still very sought after by collectors from all over the world. After the Second World War, the company became controlled by the state of East Germany and the name of Lange was practically forgotten. When it comes to engineering and design, the Italians have been at the top of the heap since the Renaissance. 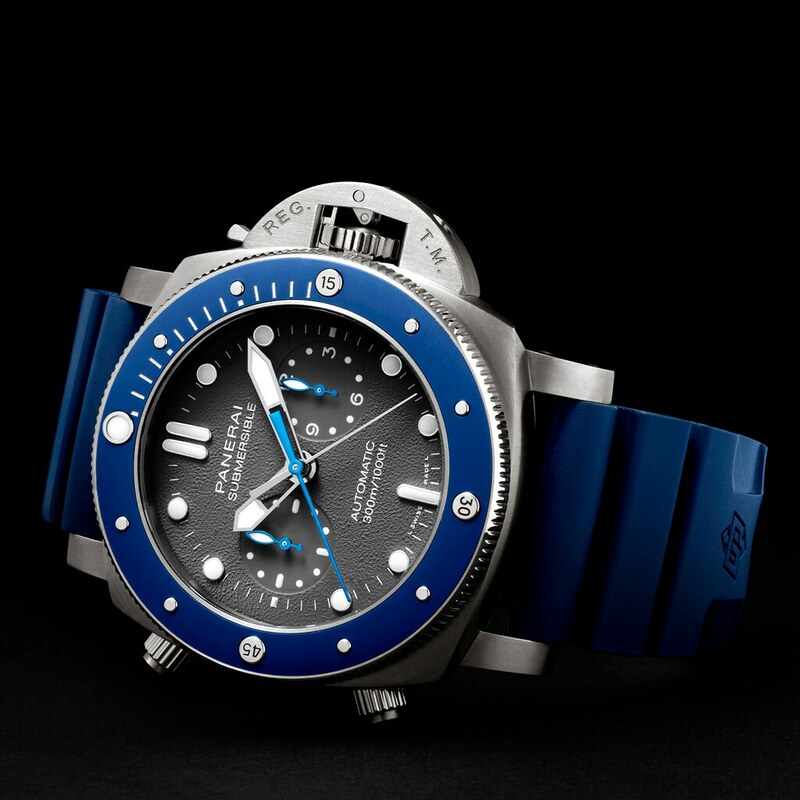 In terms of watchmaking, though, it’s the Swiss who have, for about the last 400 years, occupied the highest rung. 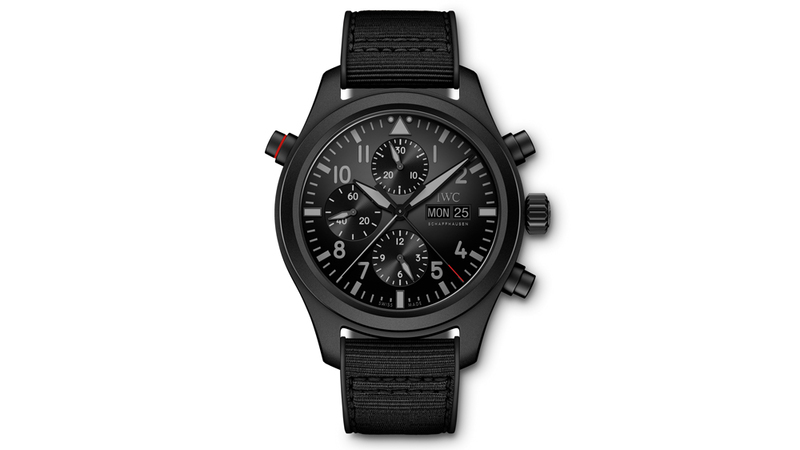 What makes a watch masculine? Is it the size? Certain Hollywood leading men might say so. What about the material? 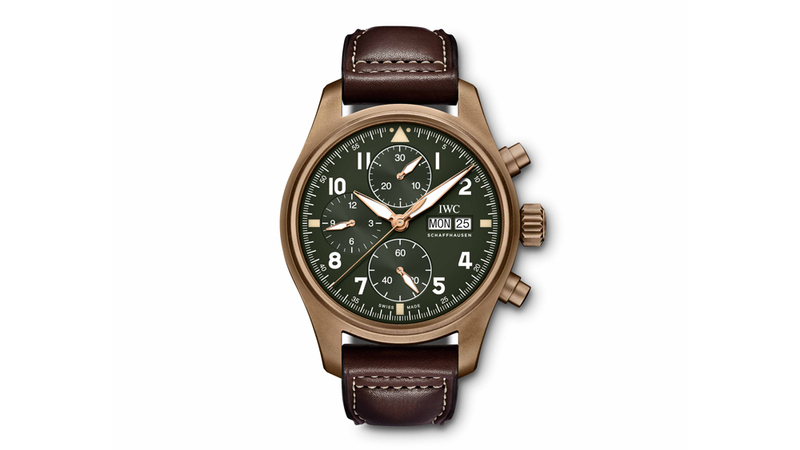 The popularity of heavy-duty titanium and time-worn bronze these days make that a distinct possibility. How about the complication? I don’t know about you, but debating the virility of a perpetual calendar isn’t a frequent topic in my friend circle. But what about collaborations, partnerships, and the like? 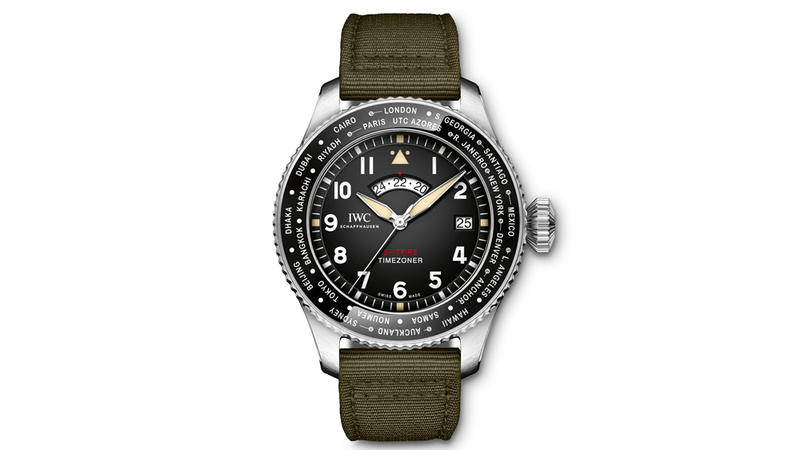 If a watch brand works with Jack Daniels, John Deere, or a different “macho” brand does touting its red-blooded qualifier on the wrist actually help sell watches? 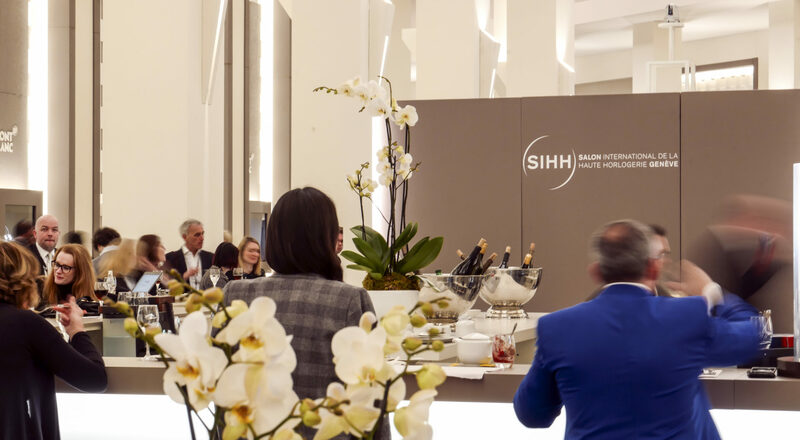 Like clockwork, the dawn of a brand new year could only mean one thing to watch enthusiasts: That the Salon International de la Haute Horlogerie (SIHH) is about to be set in motion. 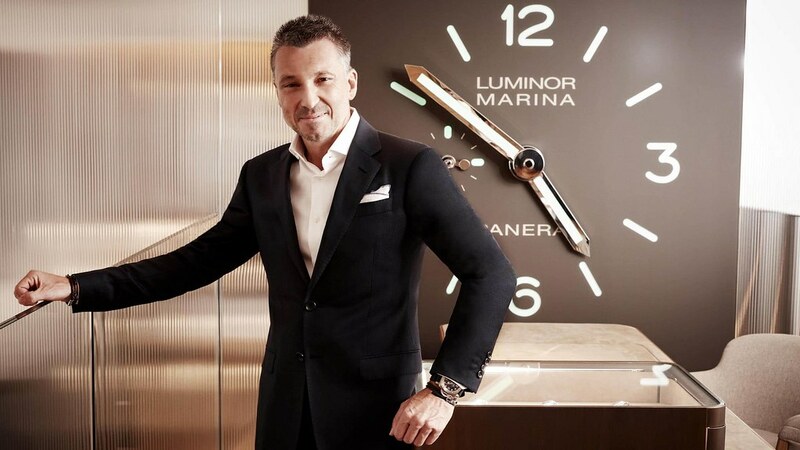 Held from 14 – 17 January 2019, the important watch fair will once again be ground zero for new watches, trends, and innovations by both established institutions and independent watchmakers. The 29th edition will take place in Geneva again, showing 35 exhibitors that include newcomers such as last year’s Hermès, F.P. Journe, and Romain Gauthier. This year, the trend for retrospective releases continues, with manufacturers clamouring to revive iconic models for their discerning 21st century customers. 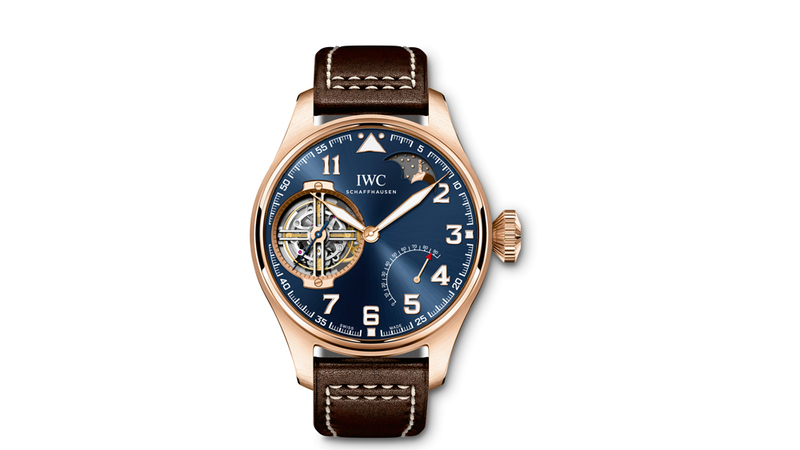 To get you just as psyched for SIHH 2019 as we are, here are some of the watches you’ll want to keep an eye out for next year.